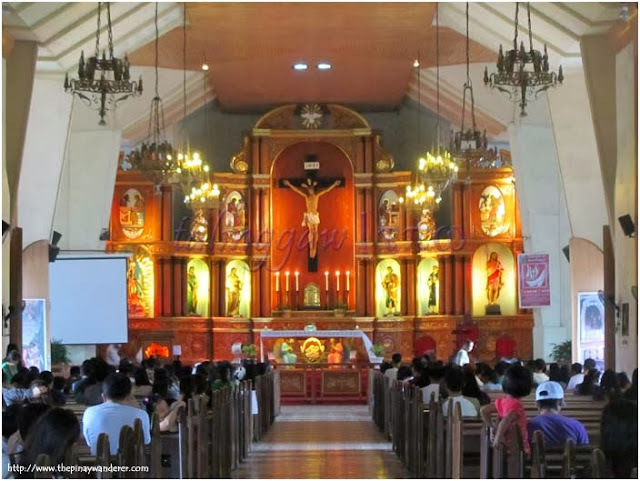 After our visit to the Rizal Shrine during our (my friend and I) Laguna road trip last October, we also went to St. John the Baptist Parish (also known as Calamba Church) to visit the church and to pray and thank the Lord for a safe trip. 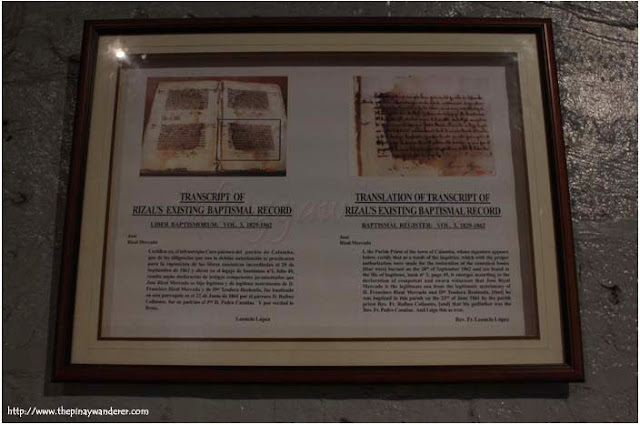 The church is located just across the Rizal Shrine, the birthplace of our national hero, Dr. Jose Rizal. 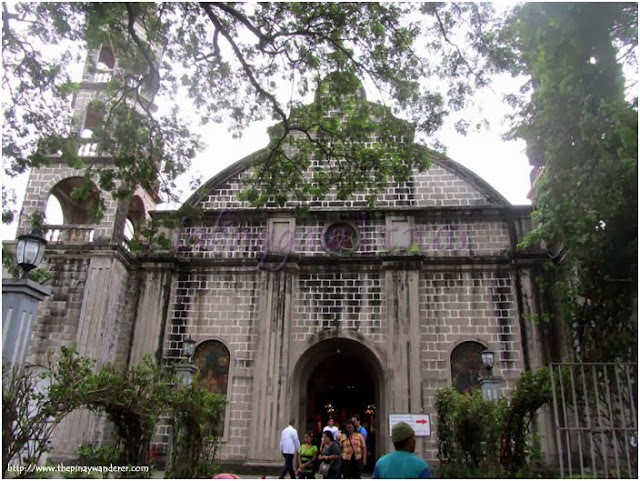 Built in 1859, this church is where Jose Rizal was baptized in June 22, 1861. Anyway, as mentioned in my previous post (Orient: The Original (and the Best) Buko Pie Bakeshop), I went back to Calamba, particularly to St. John the Baptist Parish, just after more than a week of my first visit. On that first visit, I prayed for a new job (I was jobless that time), aside from protection and blessings for my family, of course. A few days after, I received a call from one of the companies where I have a pending application, they're offering me a job. After hearing the good news, I decided to visit this church again, a thanksgiving visit this time. Thank you Lord, for everything! By the way, aside from this church, I also went to Barasoain Church for the same purpose. said to be displayed on the wall of this church, too. How to get to St. John the Baptist Parish Calamba? From Edsa-Cubao: Ride the HM Transport bus (fare is 88 PhP as of travel date) going to Sta. 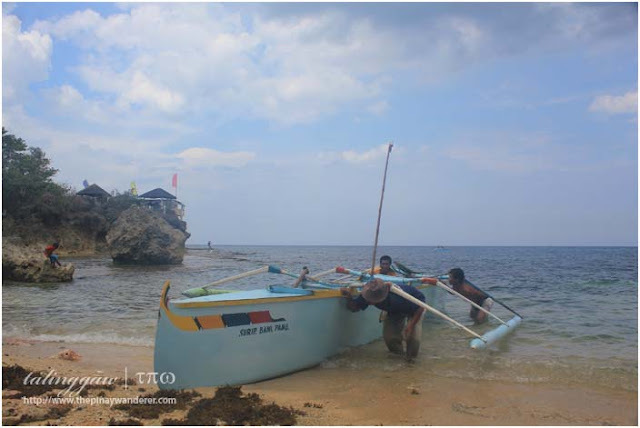 Cruz, Laguna; get off at Calamba Crossing; ride a jeepney (signboard: Calamba - Halang; fare is 8 PhP) and ask the driver to drop you off at the Rizal Shrine or at the town's church. Rizal Shrine is opposite St. John the Baptist Parish Church. 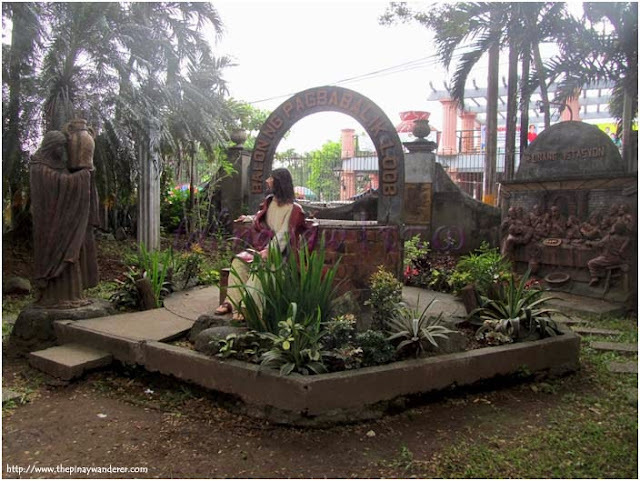 As an alternative, you can take a tricycle to Rizal Shrine from Calamba Crossing. Note: Though you can ride a jeepney going to the Church or the Shrine from Crossing, there's no jeepney plying the route back there, take a tricycle on your way back instead. J.P. Rizal St. corner Mercado St. Thanks for the greet! Cheers!